The philosophical problem of identity and the related problem of change go back to the ancient Greek philosophers and fascinated later figures including Leibniz, Locke, and Hume. Heraclitus argued that one could not swim in the same river twice because new waters were ever flowing in. When is a river not the same river? If one removes one plank at a time when is a ship no longer a ship? What is the basic nature of identity and persistence? 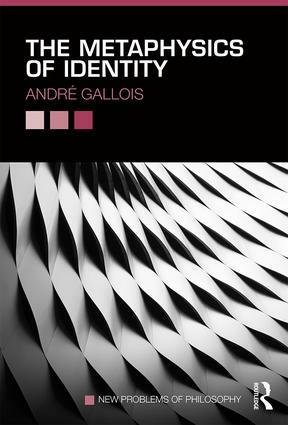 Including chapter summaries, annotated further reading and a glossary, this book is essential reading for anyone seeking a clear and informative introduction to and assessment of the metaphysics of identity.